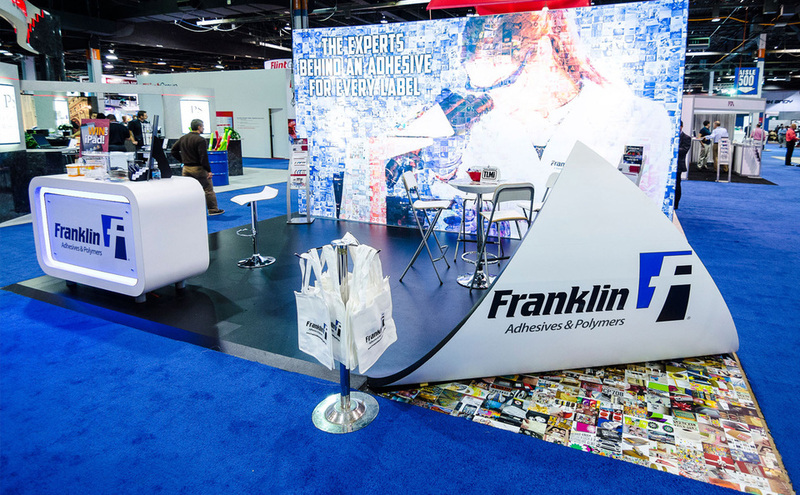 "Skyline is our go-to, one-stop shop for our exhibiting needs. Not only do they provide quality products, their designs and customer service are top-notch." 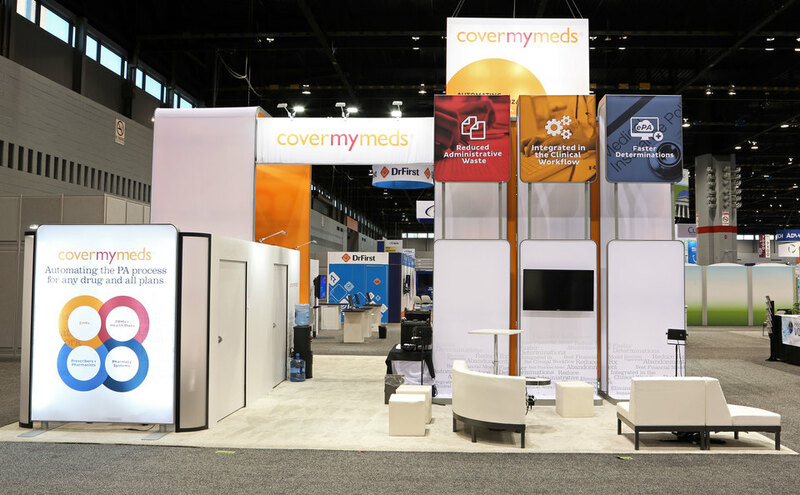 In the highly competitive market place, Skyline Exhibits of Central Ohio, LLC helps you stand out and succeed with top-notch booth designs, "wow!" 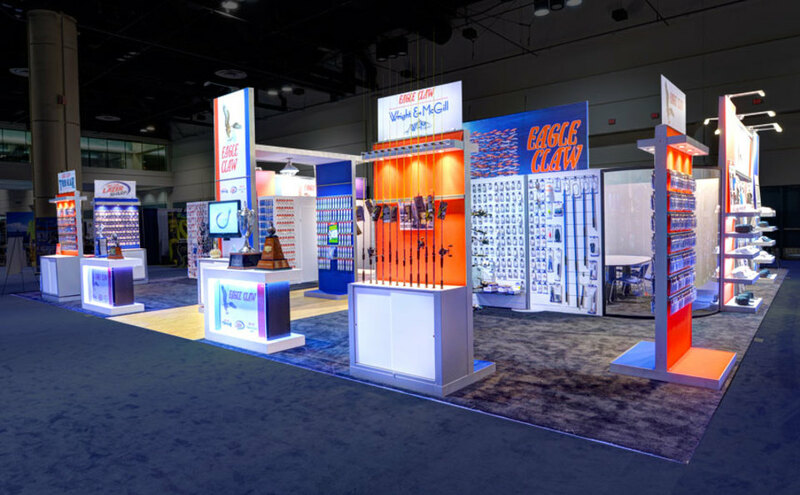 service, and high quality trade show displays. Skyline Exhibits of Central Ohio is part of the Skyline global network of nearly 100 Design Centers in the world with representation in 38 countries. 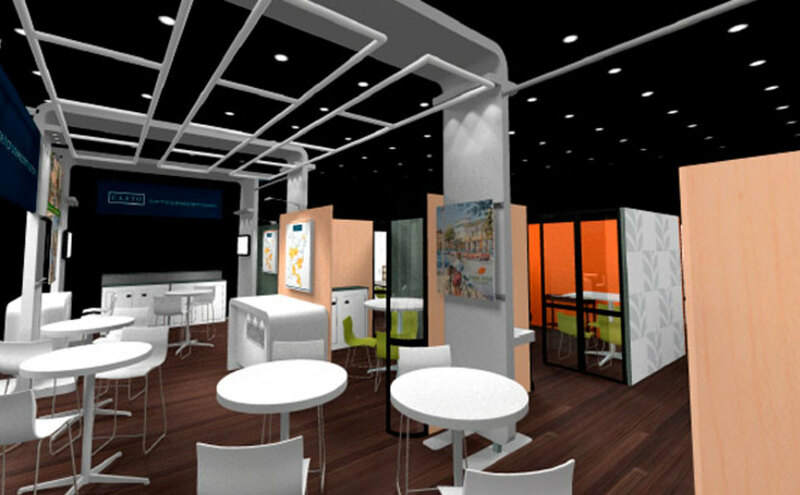 Exhibitors named Skyline the top choice for custom modular exhibits and portable trade show displays.